Sign up today and be the first to receive the latest news from The Hay-Adams. 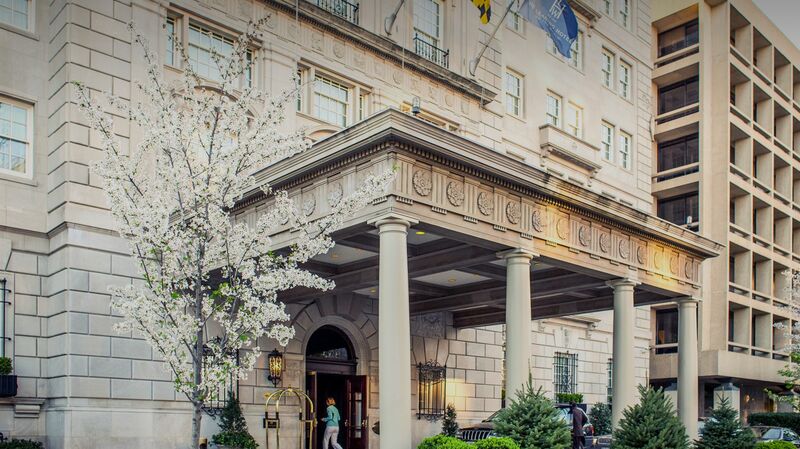 From time to time, we'll reach out with special offers, vacation packages, and other updates from our DC hotel. Until then, check out our current special offers.